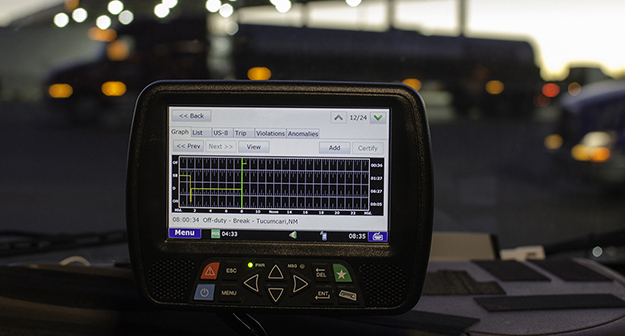 FTR’s Trucking Conditions Index reflects dropping fuel prices and strong freight volumes from a good holiday shopping season, according to the research firm. California’s Air Resources Board issued a regulatory guidance saying the state is clear to enforce elements of its emissions regulations requiring trucks and trailers install aerodynamic add-on devices and use certain tires. Various truck and engine manufacturers are reportedly divided over how the second phase of the GHG emission reduction rules should be structured.